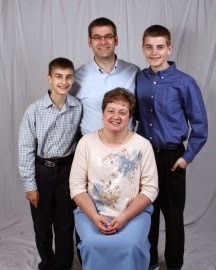 Noah and Jon have a great piano teacher in Heather Brannon. At the end of each year she has all her students put on a recital -- here are our entries. Noah was a little nervous - he played at home without a hitch.